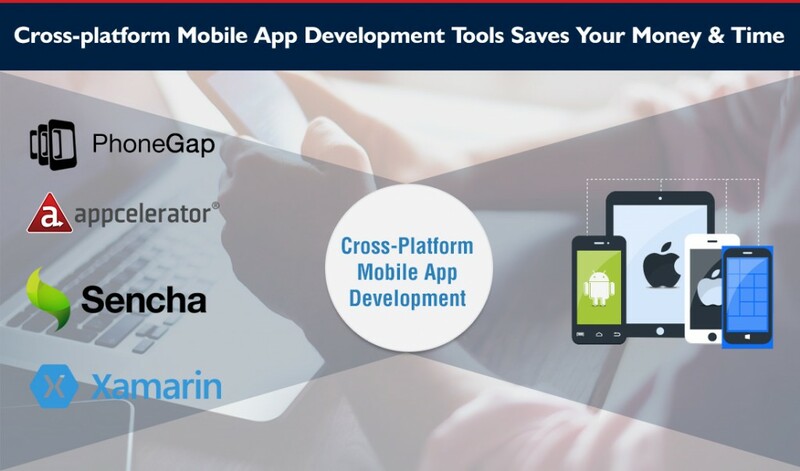 cross-platform mobile app - Vensi, Inc.
A successful mobile app can take care of all touch points of every single user, they always look for new things in their favorite apps, regular maintenance, and occasional upgrades, that makes the mobile app successful in the market. Creating a successful app is not all about programming or complex coding, it requires making tasks easier, to become the best solution and solve the user’s problems. 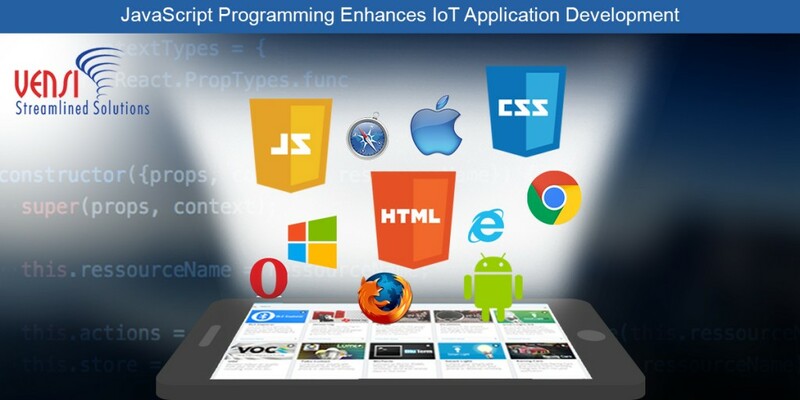 Cross platform: Cross platform apps can be used in multiple operating systems. Cross platform apps help the company get an economical, smart and realistic replacement for native apps. The code can be smartly reused in a cross platform for future projects to build on other operating systems. 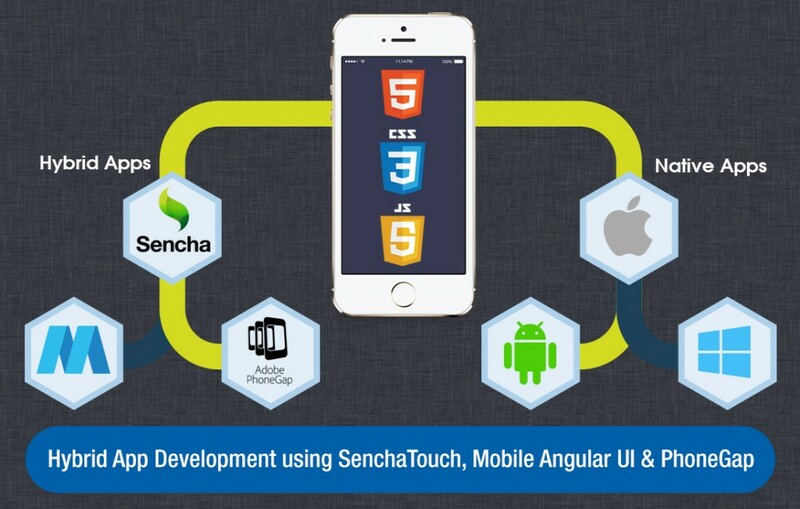 It is a cost-effective option compared to native app development by maintaining apps in different app stores. These apps are available for users from app stores and even from the browsers. Native app: Native apps are exclusively built for a specific mobile platform such as Android, iOS & Windows. The native app uses the hardware features of the mobile device camera functionality, Bluetooth, GPS and other features. 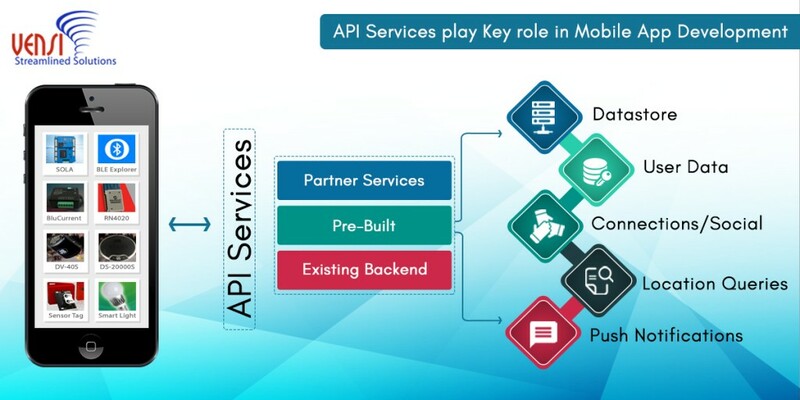 Native apps have an advantage of customized user interface over cross-platform apps, native apps are faster and more reliable because they are built using SDK’s, so it’s easier to load and have less risk of a crash. Both apps have their own advantages, native apps have better user experience and cross-platform apps for quick and low-cost app development and also use native app features. 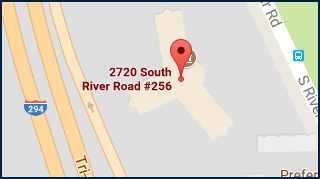 So business owners need to decide the best fit for their business and customer needs. Interactive design: An interactive design helps to engage new users and provides a smooth, fast and glitch free user experience. It does not matter for which platform you are going to create a design, big typography, and high-resolution images are used everywhere for designs to make apps user interface appealing to the users. Clarity is the primary elements of a good UI design, it should be clear for your users on how to use your app interface. Focus on optimizing the viewing content in every possible way, as it is very important for any app. Use fewer navigation buttons, the buttons should be large and flat or hidden and only shown when the user really need them. This makes it easier to use even with smaller screen sizes. Enable full-screen navigation, that makes it easier to navigate through the app by showing large menu options. There are few other things to keep in mind like data analytics, data security, promotions and your app should perform different daily routine tasks easy by tapping a button. 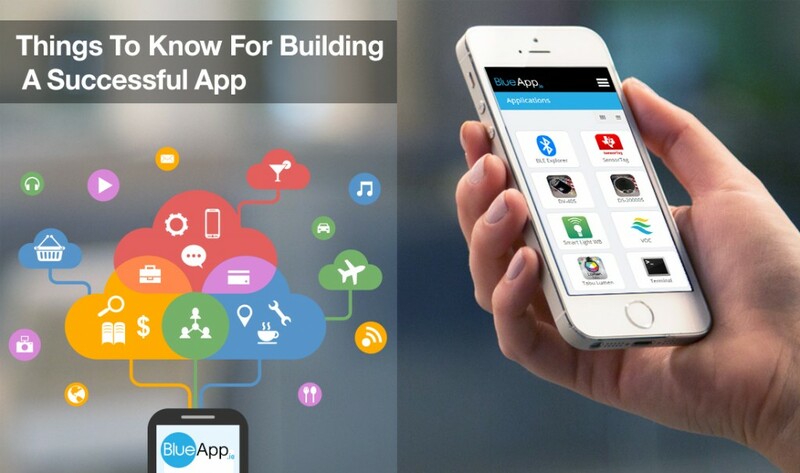 If you have a great app idea and know the above essential things before building an app, then you can enjoy the success of your app. 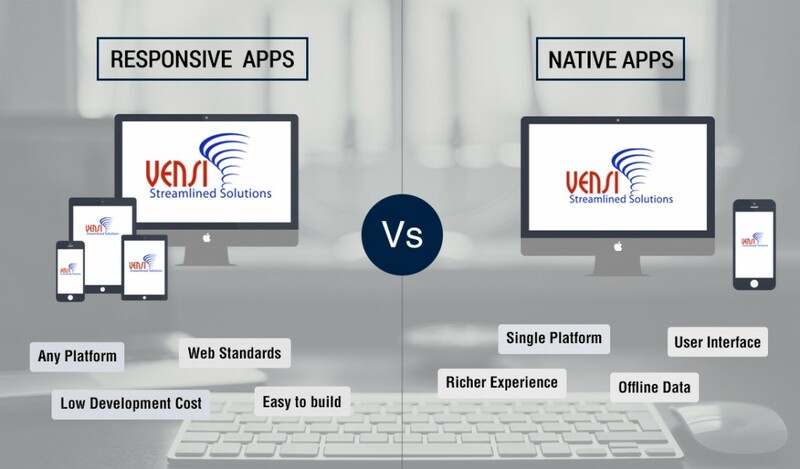 We at Vensi develop the native and hybrid mobile applications with a unique design that cover wide range platforms and customized line of business.